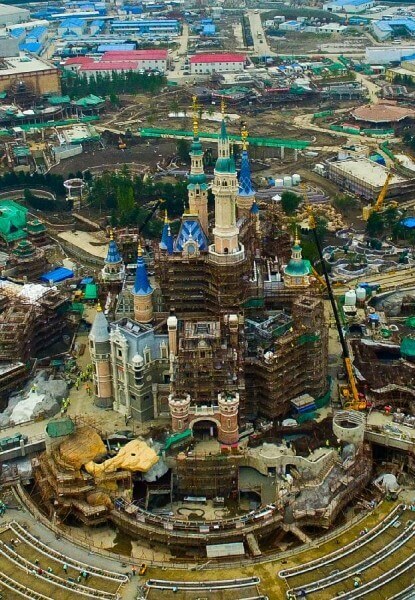 Shanghai Disneyland Resort is rapidly coming together for its Spring 2016 opening and in some newly released construction photos we can see the splendid Storybook Enchanted Castle taking shape. 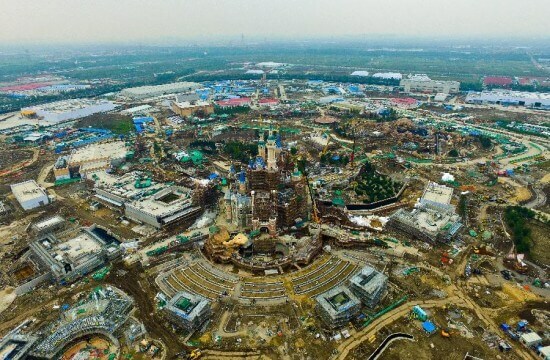 Shanghai Disneyland will feature the largest Disney castle of any park. Shanghai Disneyland have also released a new official website that includes a map of the resort. 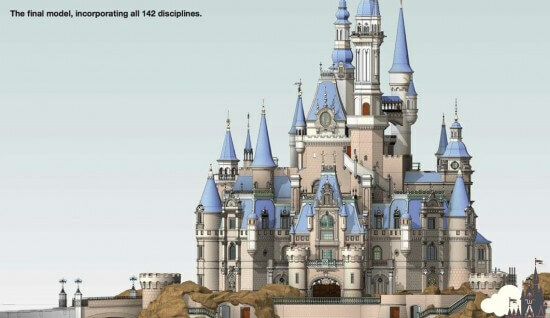 Disney Parks has also released a video with concept art detailing the many areas within the park. 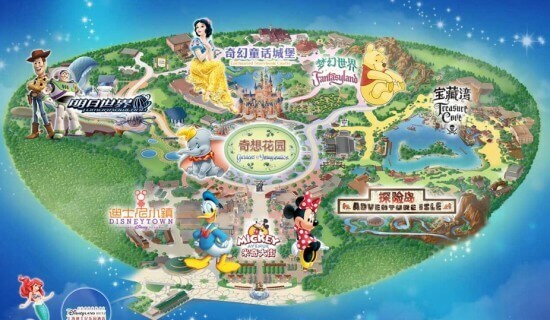 I can’t wait until next year, when I can plan my Hong Kong and Shangai Disney trip!